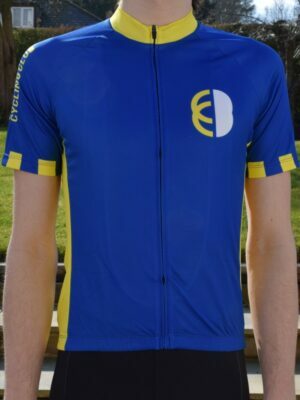 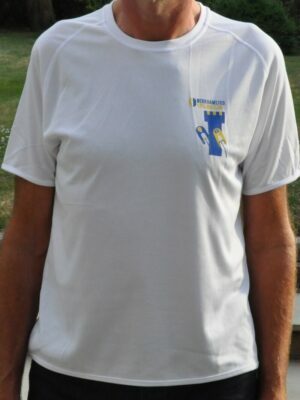 • This is a regular fit short sleeve jersey. 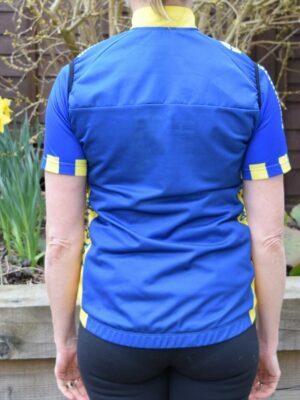 • Micro perforated polyester wicks moisture away from the skin. 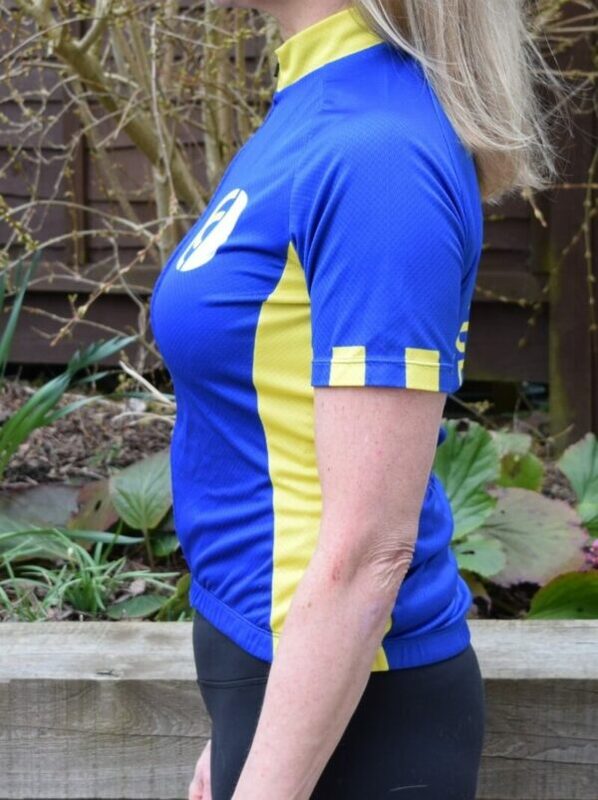 • Silicone waist gripper to hold back in place comfortably. 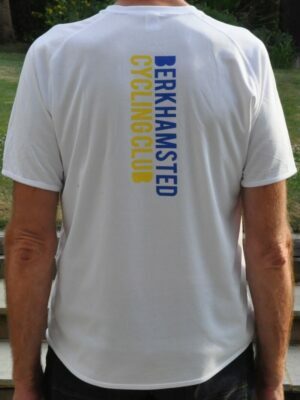 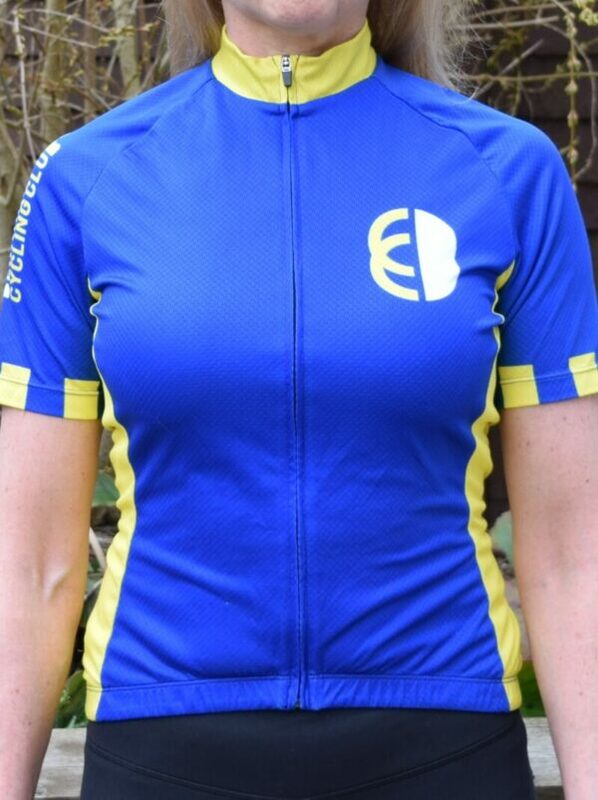 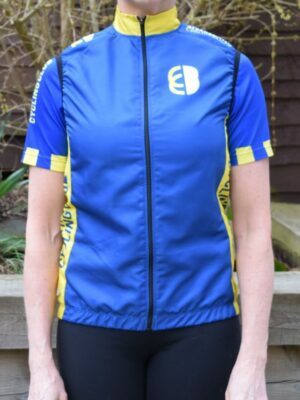 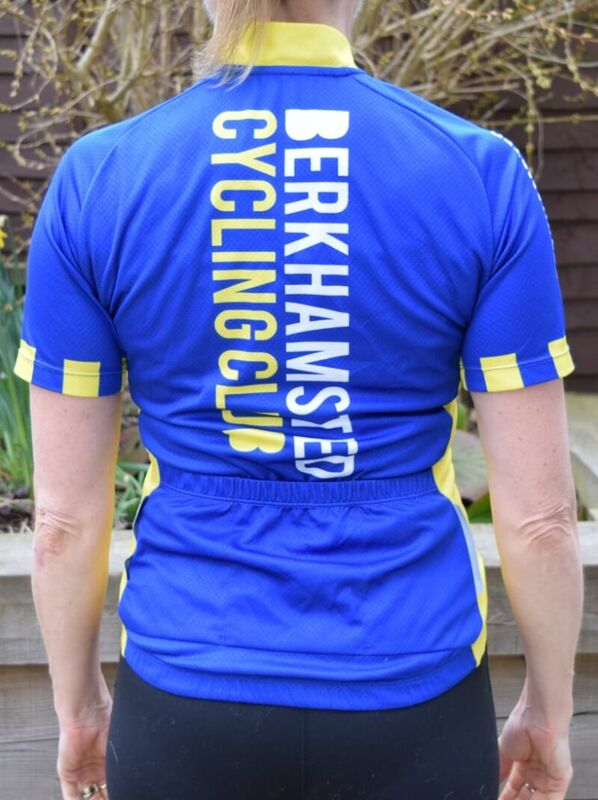 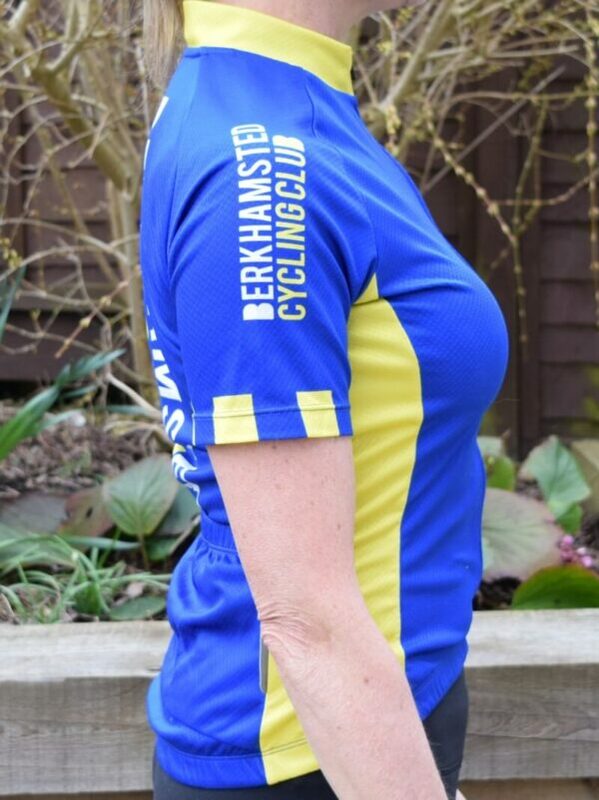 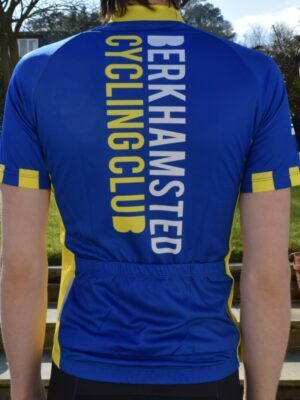 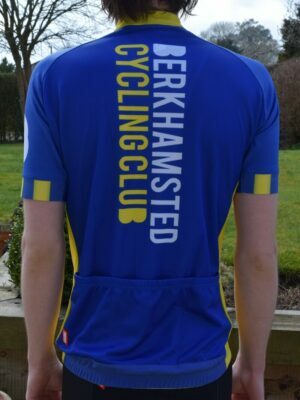 • The jersey is collection only after the Saturday club ride or by prior arrangement with the club Kit Officer. 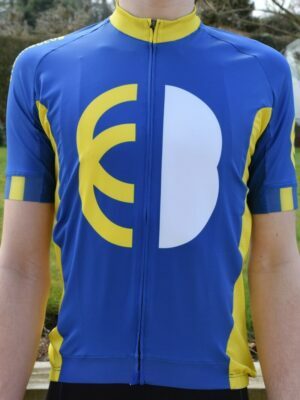 • If the size jersey you require is out of stock please click here to fill out an order form with your request and we will add it to our next order.